A blend of treachery, sorcery and devotion. Spies, poison, and curses surround her… Is there anyone she can trust? 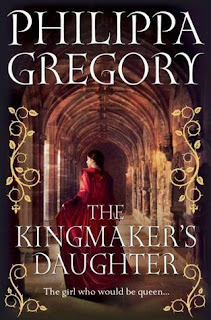 The Kingmaker's Daughter brings us another installment in the Cousins' War series, this one focusing on the point of view from Anne Neville. Fans like myself of the history of the Wars of the Roses would recognize the Neville name as being closely connected to the Yorkist kings, as Richard Neville was the Kingmaker who helped put Edward IV on the throne of England. This was a period of time where many factions were created and put down, and turn coats and traitors were just as easily made. There was never a pure period of peace, there always seemed to be a rivalry for the throne of England. Before this novel opens, Anne's father had successfully ousted the Lancastrian Henry VI and his wife Margaret of Anjou to put the Yorkist family on the throne. Anne had grown up fearing this "bad queen" and feeling sorry for the "sleeping king", but never once doubting the righteousness of the Yorkist claim. When the new King Edward chooses Elizabeth Woodville, the new Queen Elizabeth rises her huge family to greatness with lands and wealth which old lords and honorable nobles felt entitled to. 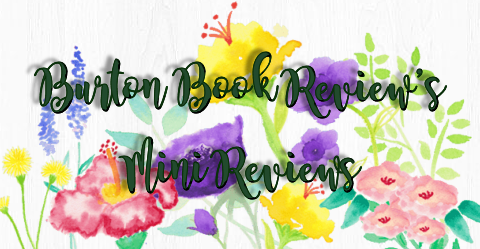 Philippa Gregory loves her Witchy Woodville girls, and they are back causing evil and torment to all those who stand in her path. The Woodvilles are of the upstart House of Rivers, and King Edward IV married Elizabeth Woodville, essentially a commoner, and sired many children with her. Alliances are made for these children, and unrest grows. King Edward seems to lead the country at the wishes of his witchy Queen, and it causes Anne's father to become a turncoat himself as he becomes an ally to The Bad Queen (Margaret of Anjou). Anne is betrothed to her Lancastrian heir, Edward, and everything that she has been taught as a child has become overturned. She is to be a Lancastrian with her marriage to Prince Edward. As most lovers of the story know, this new uprising fails, and long story in the end Anne finally does end up with Edward's brother, Richard. Anne and her sister Isabel are now both married to King Edward's royal brothers, and things should end happily ever after, if not for the Woodville clan. Elizabeth Woodville was portrayed throughout Gregory's novels as a witch, seductress, temptress.. and the same themes hold true in the new installment. Anne suffers greatly once she marries Richard, and each loss she attributes to the witchy Queen. As I neared the end of the novel, I had hoped for more for Anne, but it seemed that Elizabeth Woodville, even from her far sanctuary, had won the last battle. There are many story lines weaved throughout, which fans of Gregory would remember such as the legend of Melusine, or the rumors that historians like to hate and refute, but Gregory always manages to turn facts and rumors into an entertaining story. I love the Wars of the Roses era and the Plantagenets far more than I do the Tudor era for all of the many side stories that would be a novel by themselves. Even though I disliked both the juvenile style of the beginning of this book and the depressing way the book ended, I enjoyed this story a bit more than some of the others. This time, I really felt the plight of the Neville sisters of Anne and Isabel, and I actually was sympathetic to Richard, whom some feel may have murdered those princes in the Tower (raises hand). 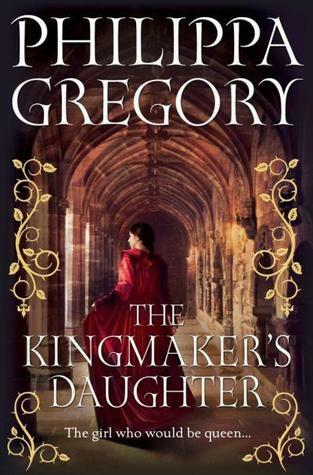 There is so much history that we will never truly know, and historians will decipher letters and evidence as they see fit, and I love how Philippa Gregory brings to life an otherwise forgotten time period as she has with her Cousins' War series. 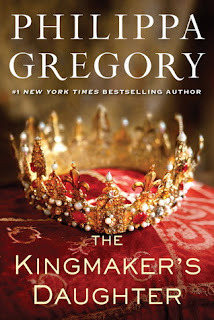 Since Gregory doesn't bog down this story with many historical facts or details, the drama speaks for itself with its blend of treachery, sorcery and devotion and I can recommend this novel to any historical fiction fan wishing for an entertaining read, as well as it being suited for a young adult audience. 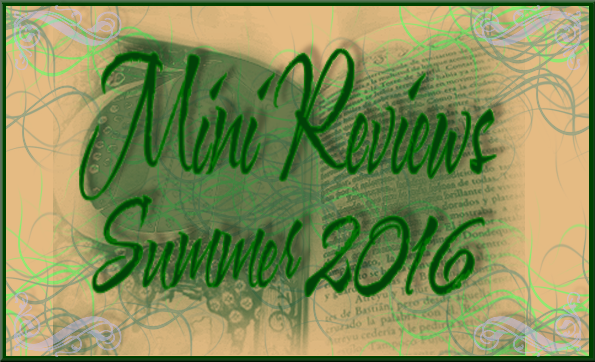 Discuss your opinions of the Wars of The Roses. Where would you have put yourself in the wars: Lancastrian or Yorkist? Or if you have read the other books in the Cousins' War, which one was your favorite so far? 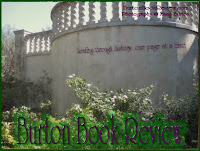 Tell me how you are a follower of Burton Book Review. +1 entry: Facebook or tweet; leave me a link to the post. You must include your email address so that I can contact you if you win. USA only! 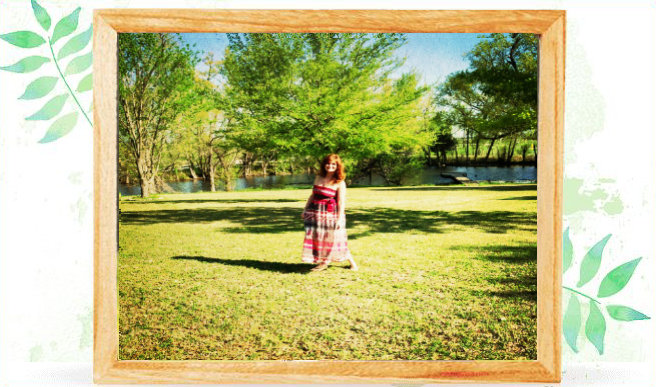 Contest ends September 19, 2012 and winner must respond to my email within 24 hours.